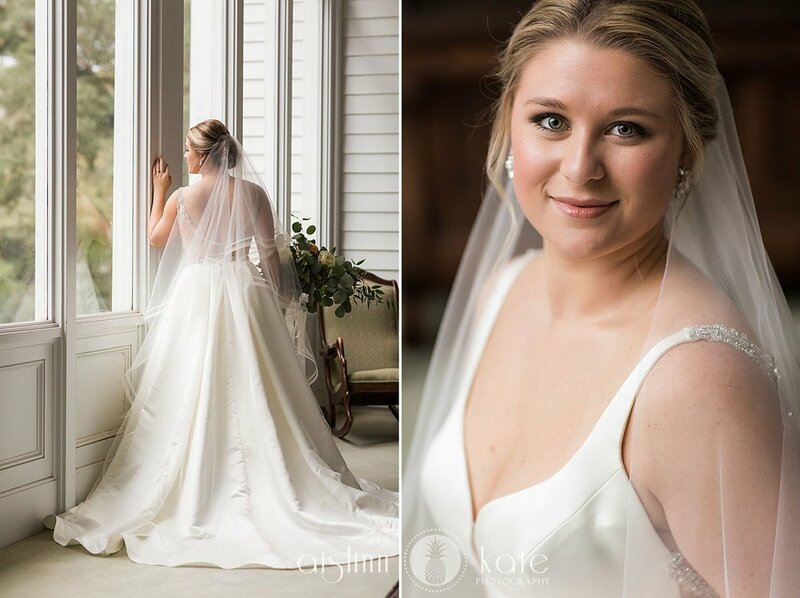 Bridal portrait sessions are one of my very favorite southern wedding traditions and Morgan's session was absolutely stunning! As a dancer, she has such a grace and elegance about her, and I loved the way her dress swished when she twirled! Having the chance to spend an afternoon playing the ultimate game of dress up with my brides is so much fun, and even better when we have the opportunity to do the session in a location like the Bragg Mitchell Mansion! !